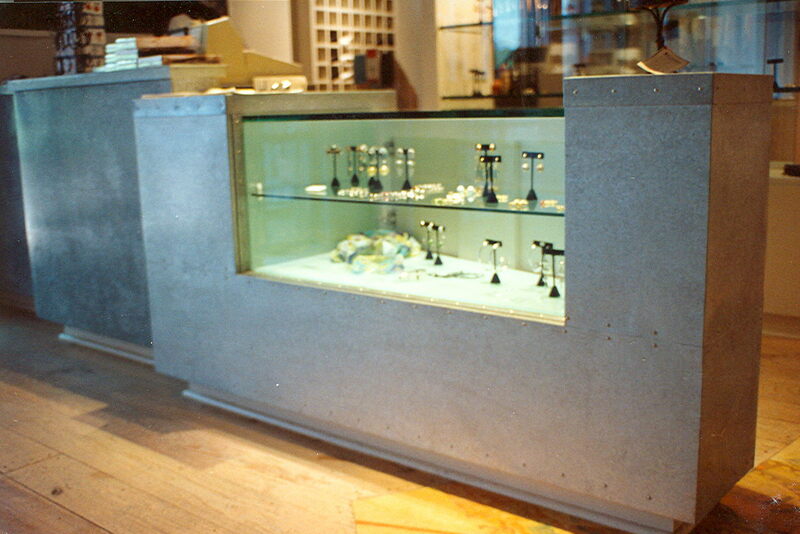 Robert has created several types of commercial space renovations including a restaurant and offices. 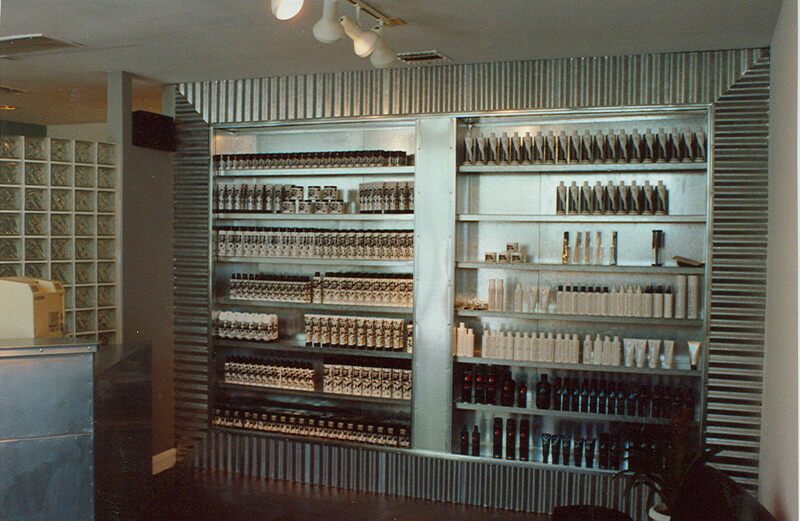 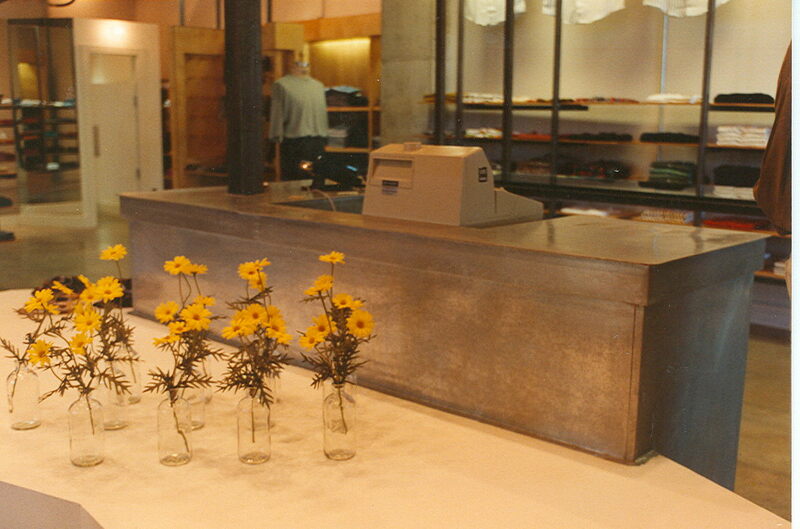 This page contains examples of sheet-metal fabrications requested for three business spaces in Austin, Texas: a hair salon and two clothing stores. 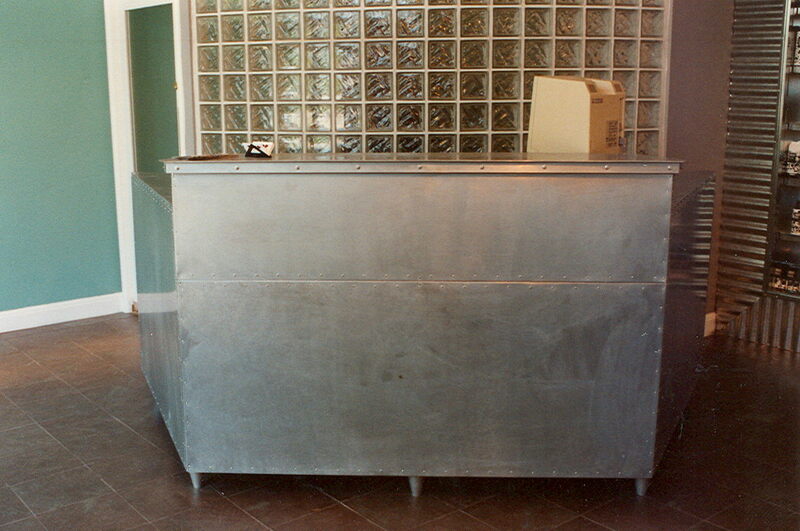 The sheet metal was installed on wooden substrates.